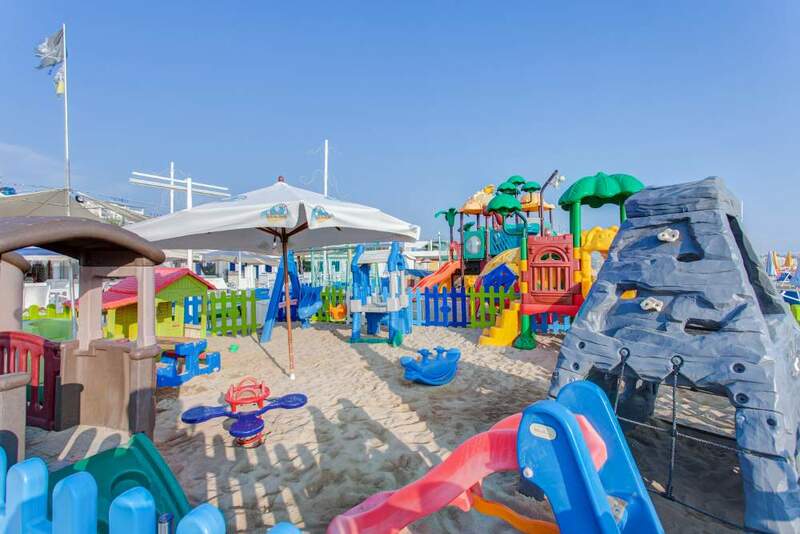 Club Costa Vacanze Hotels Group Hotels are perfect for families and children on holiday. You will also find many offers All Inclusiveformula, a convenient and affordable solution that allows you to have many services included in the price, from animation to baby snacks, from the umbrella ready on the beach to free use of wellness centres, gyms and baby room. We know that Moms and dads are more relaxed when they can count on services and amenities designed just for them. 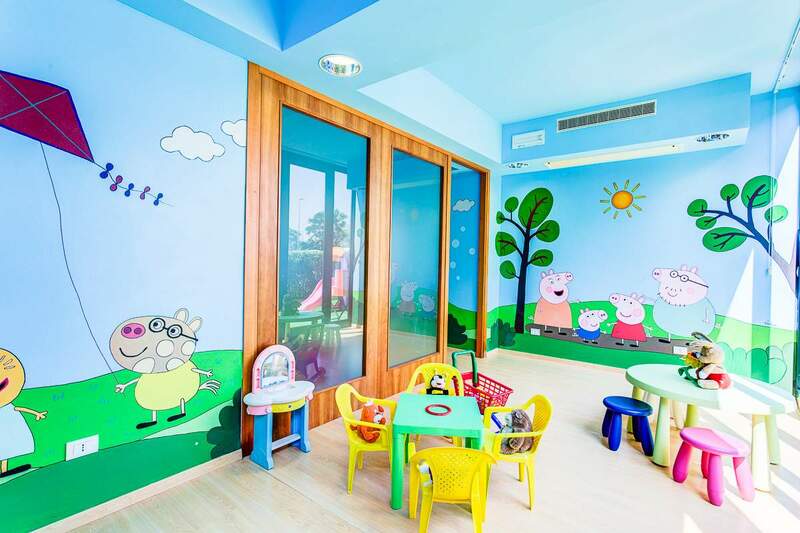 Instead, the kids have more fun, they have more opportunities to make friends with other children and to bring home some beautiful memories of their holidays. 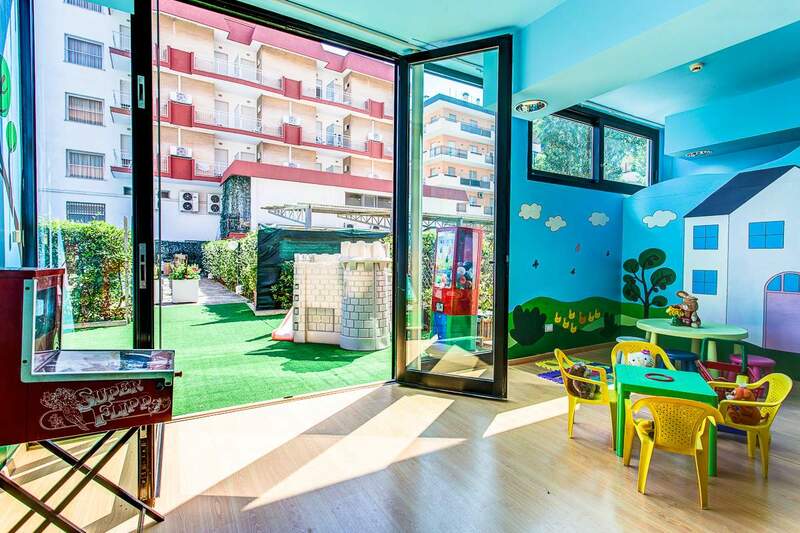 The All Inclusive of our Family Hotel is perfect for families with one or more small children, for families with toddlers and older kids. Perusing the deals you'll notice that very often the children stay free , and in many times of the year, there are discounts and free tickets for the 3° and 4° bed.